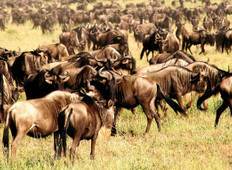 See the best Kilimanjaro International Airport Great Migration safaris. 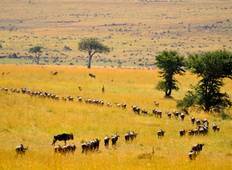 We have 21 tours from Kilimanjaro International Airport, Tanzania, that range from 5 days up to 20 days in length. The most popular time for tours leaving Kilimanjaro International Airport is July.